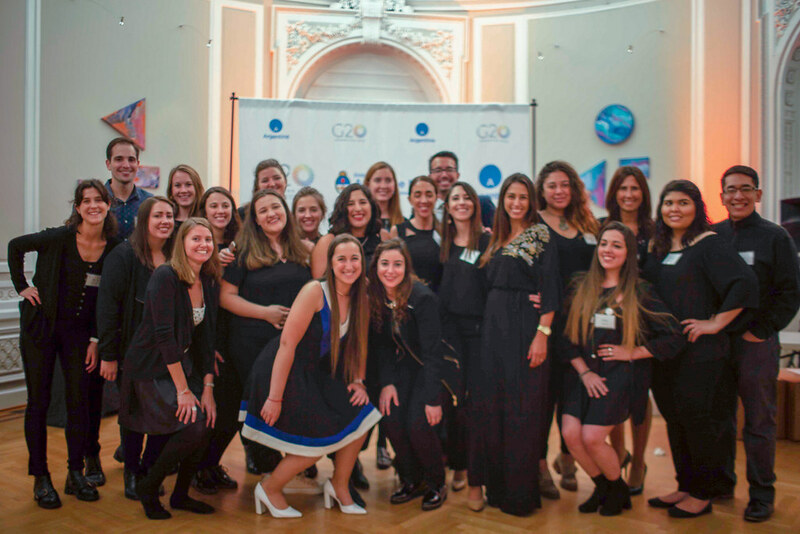 Thank you to everyone who came and to those who helped make this event a success, distributors, wineries, volunteers and especially to the Embassy of Argentina. We were able to raise enough money to fund the project in Mendoza and make a real impact in the lives of the children. Check out the photo album below to get a taste of our event & we hope to see you all in our next event!